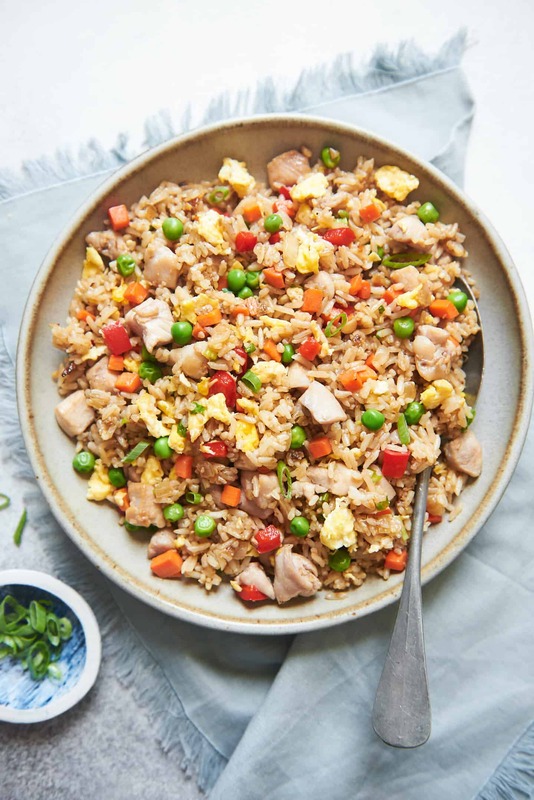 This chicken fried rice recipe is a budget-friendly weeknight meal and takes only 30 minutes to make. Enjoy it with a Chinese garlic cucumber salad, green papaya salad, or roasted asparagus! 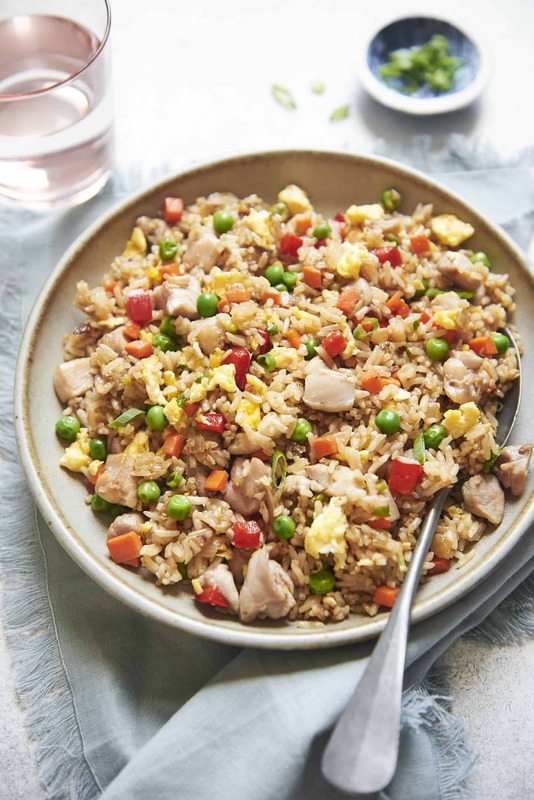 I never order chicken fried rice from restaurants because I know how easy it is to make at home. As I type this sentence, I am realizing how much I am turning into Mama Lin. But it’s true—anyone can cook this dish! All you need is rice, chicken, vegetables, eggs, and a few seasonings. One of the keys to cooking a good fried rice is making sure that the rice is the right consistency. You don’t want to use freshly cooked rice because there is still too much moisture the rice. Typically, you want to use day-old jasmine rice. If you forget to make the rice ahead, I have a trick for you. Spread freshly cooked rice onto plates or a baking sheet and let it cool at room temperature for 1 to 2 hours. The rice should dry out a bit during this time. 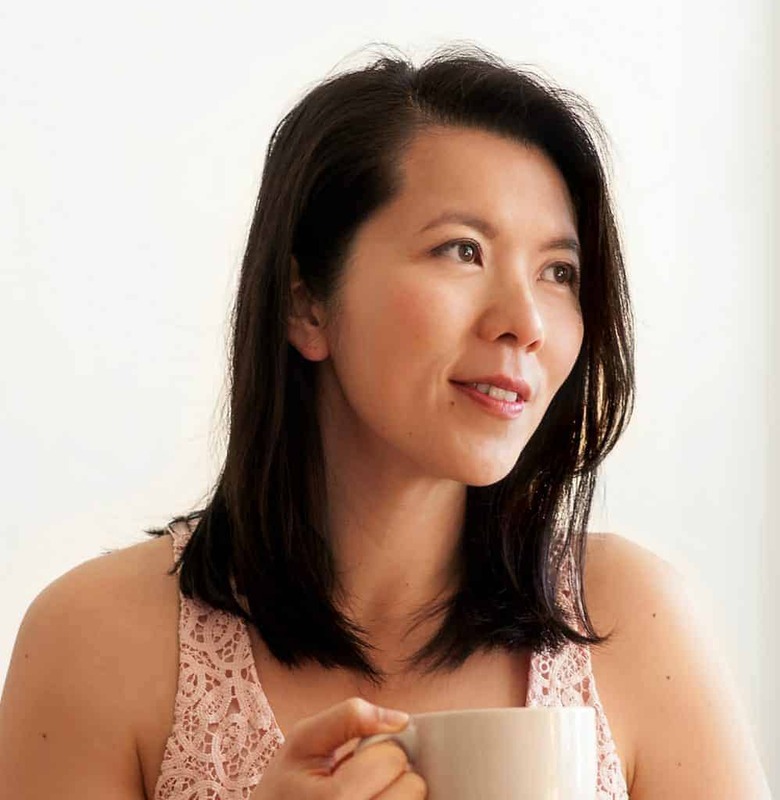 For those of you looking for a guide on how to cook rice, here are my tips on how to cook perfect jasmine rice. 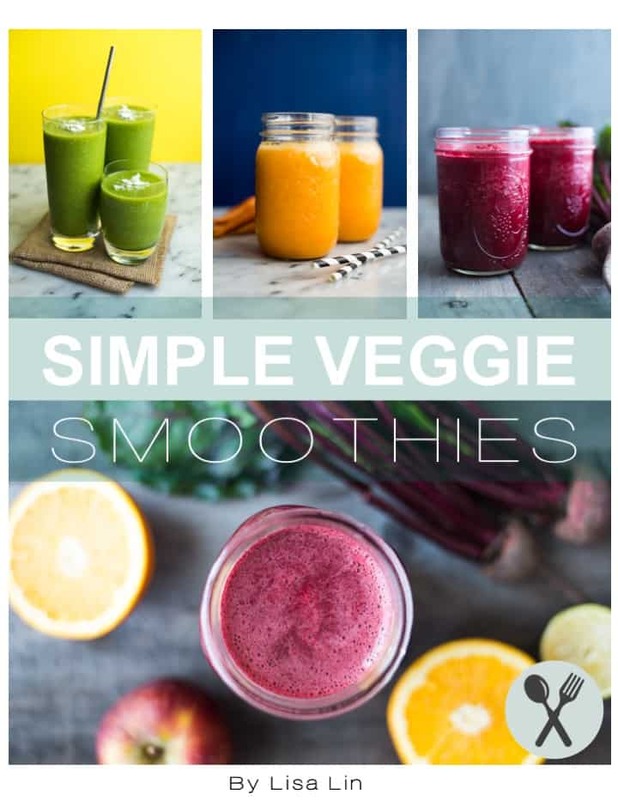 If possible, try to chop everything into small, bite-sized pieces. Generally, I chop the vegetables into 1/4-inch pieces and the chicken into 1/2-inch pieces. When I’m making this fried rice, I first cook the eggs and chicken separately. Then, I add them to the vegetables and rice at the end. This prevents overcrowding in the wok when I’m cooking the ingredients. I typically season my fried rice at the end with soy sauce, sesame oil, five-spice powder, and white pepper. 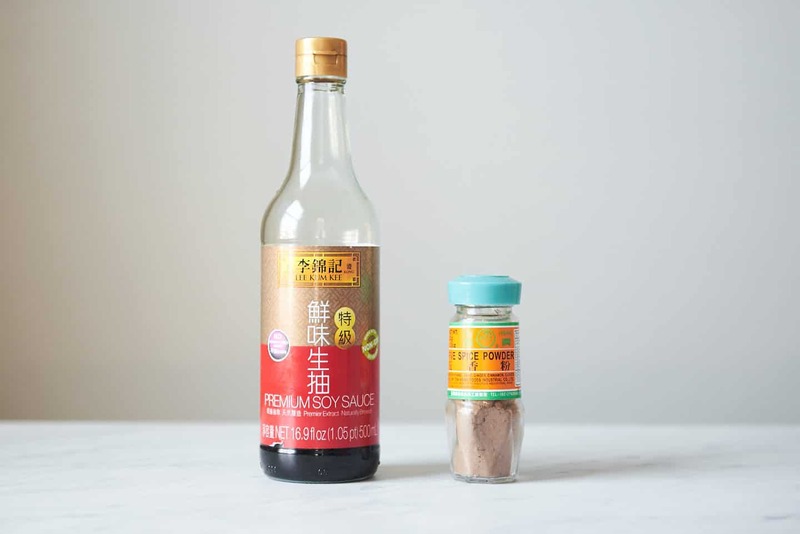 If you are looking for variations, try flavoring the chicken fried rice with my teriyaki sauce or sweet chili sauce. 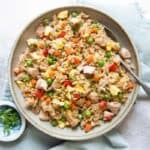 An easy flavorful fried rice that’s made with brown rice and lean chicken breast instead of white rice and ham. A recipe everyone can agree on! Hearty and so satisfying. It make great leftovers too.